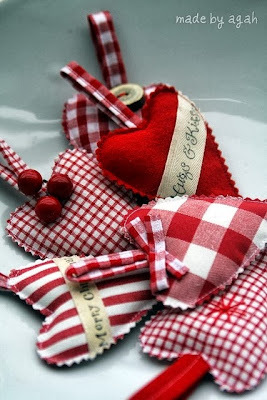 New Zealand Handmade: Is It Too Early to Make a Start on Christmas Projects? Is It Too Early to Make a Start on Christmas Projects? 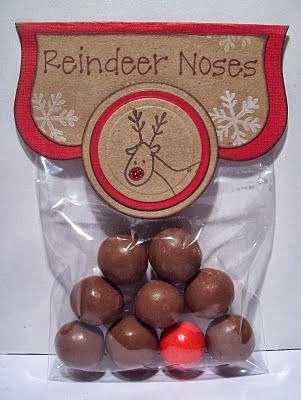 But whether its handmade gift tags, reindeer noses or Christmas tree ornaments you will find lots of neat handmade ideas on Pinterest. 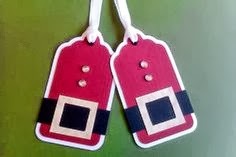 Here is a link to my Kazzalblue 'Tis the Season' Pinterest board full of ideas and tutorials.